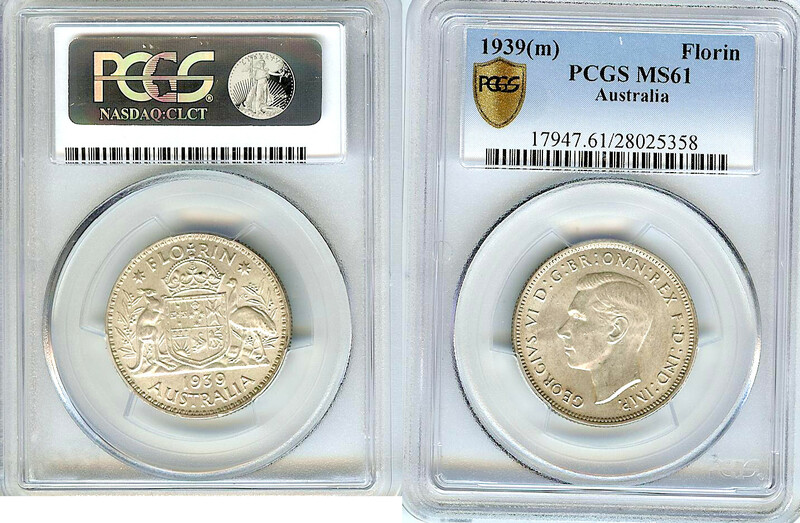 The 1939 florin is the rare date in the George VI series and is regularly selling in the $3000+ mark in high grade. 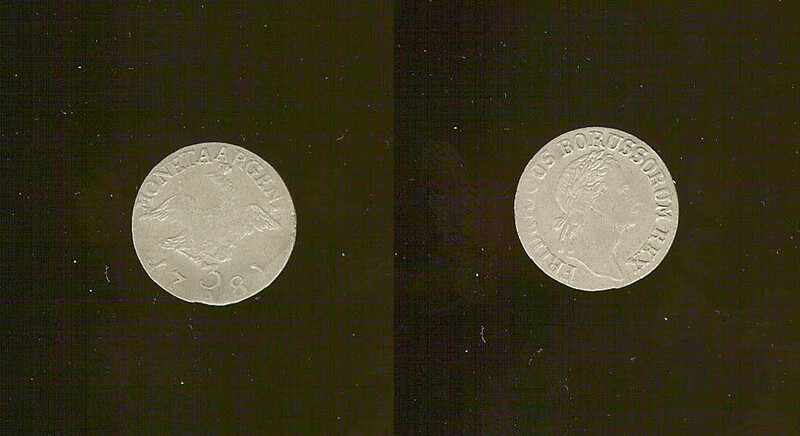 This one is a pleasing example being well struck and pretty much uncirculated with even colour. Catalogues at $2,400 in uncirculated and $4,600 in choice uncirculated. This one merits a little better than uncirculated. Payment preferred by direct deposit, fees charged for paypal as I incur fees to accept. All orders over $200 posted registered post for FREE.